The Best Pubs in Essex | East Anglia Pub Co. Welcome to East Anglia Pub Co.
East Anglia Pub Co. is home to some of the very best pubs in the South East Essex. 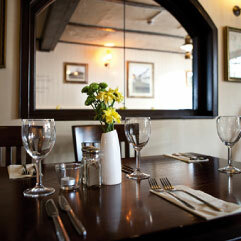 Our pubs are full of traditional charm with contemporary standards. We pride ourselves on offering our customers a fine selection of lagers, ales, a diverse range of malt whiskies, spirits, and fantastic wines, while our delicious pub food is freshly prepared in our kitchens daily. 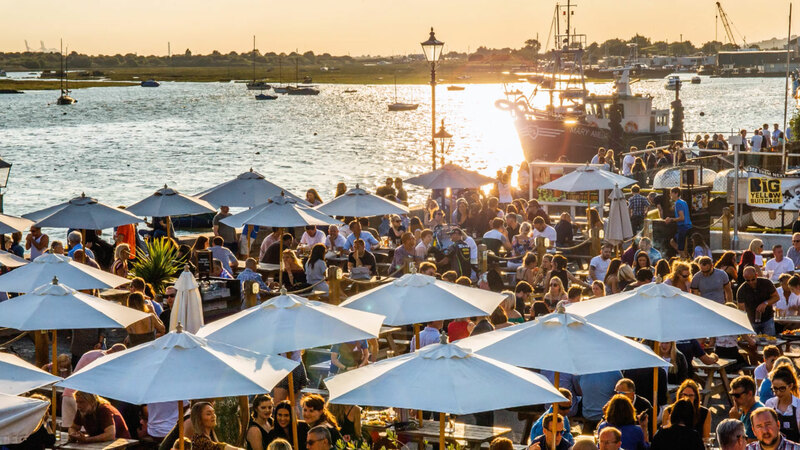 Dotted along the Essex coast surrounding the seaside town of Southend-on-Sea, our collection of pubs are the perfect venues to drink, dine, and be entertained, whether you’re planning a family celebration or a night out with friends. Each pub may have its own character, but one thing that stays the same is our teams’ dedication to the highest standards of service. 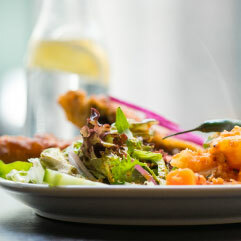 From the meals we serve to the selection of alcoholic and non-alcoholic beverages to choose from, we pride ourselves on offering quality food and drink at prices to suit your budget. We’re also proud to support local breweries, serving a selection of award-winning, local real ales like ‘Brewers Gold’. And inspired by our traditional roots, each pub offers superb front of house table and waiting service with complimentary bar snacks served every day. If you’re looking for a gastropub, a dog-friendly pub, or somewhere to take the whole family, make sure to visit one of our locations – our team look forward to meeting you! 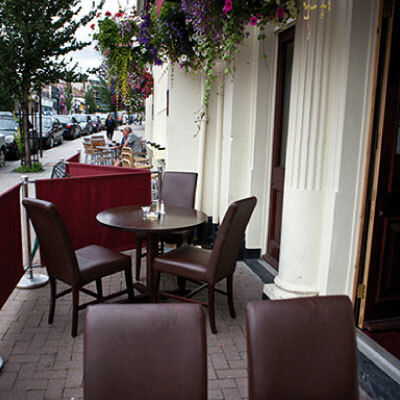 We regularly host a range of events in our pubs throughout the year, from live music acts to quiz nights. We’ve showcased the best of the Southend music scene in our pubs – enjoying some legendary performances! Check out what’s coming up in our venues. Great place to visit. Excellent choice of beers. Really delicious food (seafood chowder and skate and chips was exquisite), child friendly - with highchairs and friendly staff. 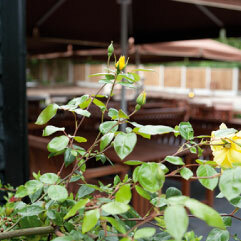 Book in advance to avoid disappointment as they get busy even at lunchtime. Really great place with nice staff. I will definately visit again if im in the area. The atmosphere is lovely and the staff really are brilliant. Best 'pub' type place I have ever visited. © 2019-04-25 18:29:58 East Anglia Pub Co.